Cyber Monday is Over, but You Can Still Save! Just because Black Friday and Cyber Monday are over doesn’t mean that you can’t still find amazing sales on electronics and other gifts! In fact, you can still get some of the very same bargains you saw advertised this past weekend. Cyber Monday was originally the internet retailer’s answer to Black Friday. 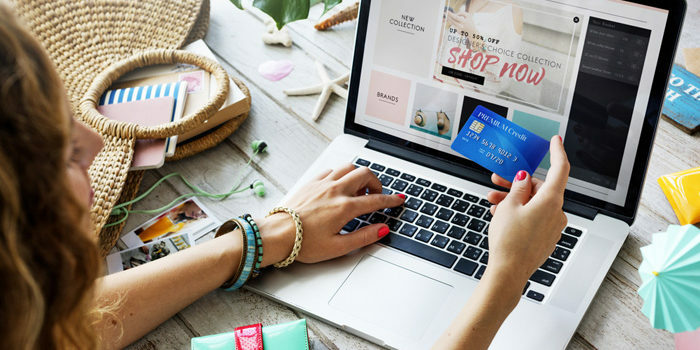 As the years went by, more and more people began shopping online and the two shopping holidays have more or less merged into one long weekend of incredible deals. Lately, Cyber Monday has started stretching further out into the week… And it’s no surprise. Adobe announced that people spent $7.9 billion on Cyber Monday, making it the biggest online sales day ever. Some $24.2 billion was spent by shoppers between Thanksgiving Day and Cyber Monday. Retailers are not going to throw their arms up and call it quits when shoppers are this hungry for savings on electronics and gifts. Amazon has taken to calling the week after Cyber Monday “Cyber Monday Deals Week” and many of their savings, especially on Alexa products, are continuing the rest of the week. Plenty of other retailers are also continuing their sales through the week. If you thought that you missed out on a great bargain on electronics or gifts, then it’s worth looking again. Retailers are also offering tons of free shipping deals through the holiday shopping season and you can expect to continue to find 10 to 20 percent discount sales. All in all, retailers are going to keep tempting customers with bargains until December 22nd– the last day to have something shipped to arrive by Christmas Eve. The challenge these days is not to find a great sale – it’s to find a great sale before it sells out. The unfortunate reality for shoppers who miss Black Friday and Cyber Monday is that the hottest electronics and other gifts are no longer in inventory. This also means that shopping after Christmas for inventory price slashes are going to become more and more rare. Finding the hottest items at the lowest prices will continue to happen on Black Friday, but as you can see, there are and will continue to be plenty of great sales between now and December 22nd. Happy shopping!